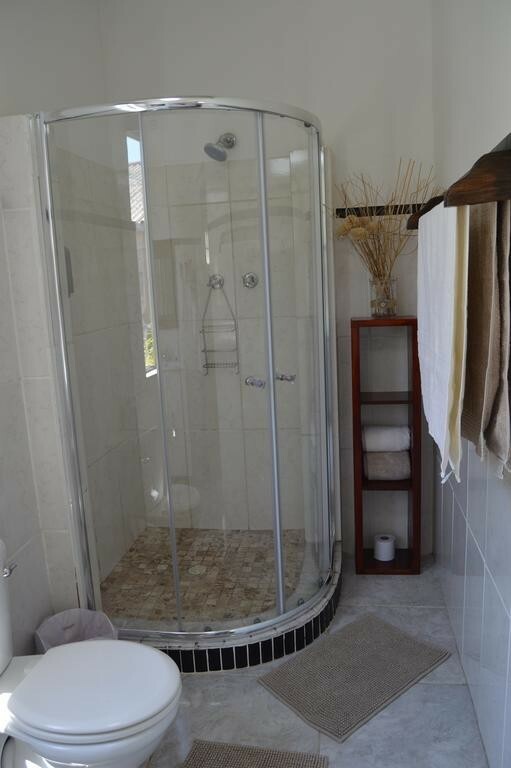 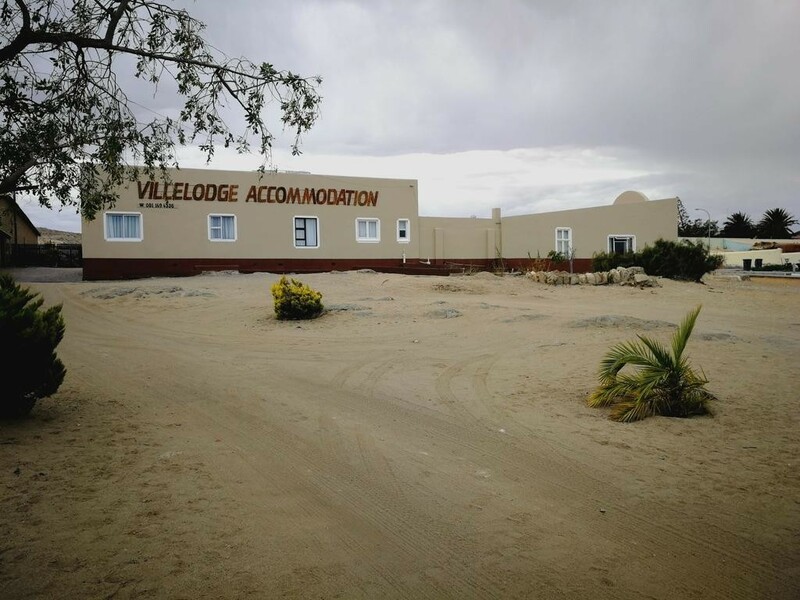 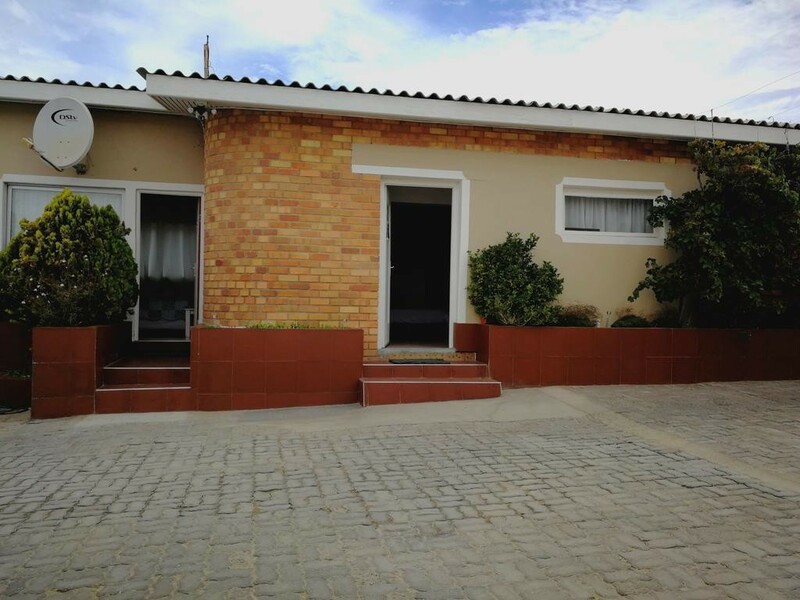 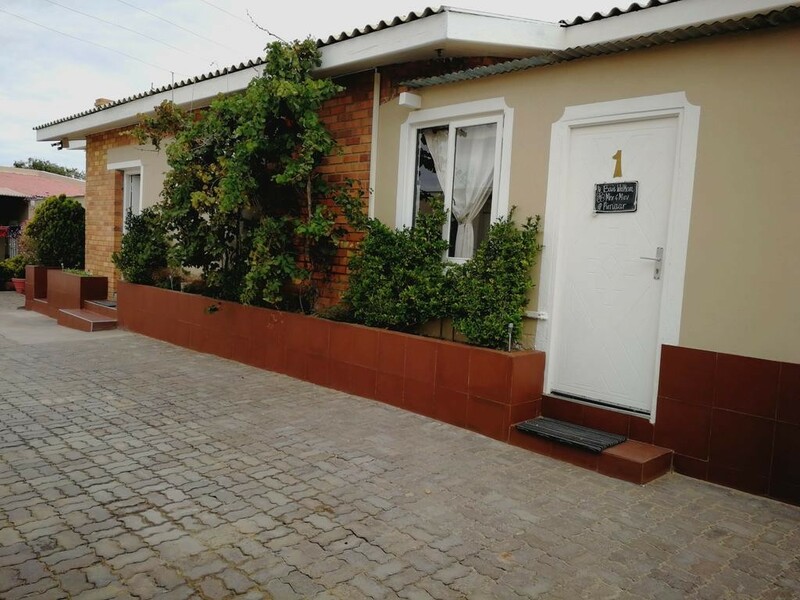 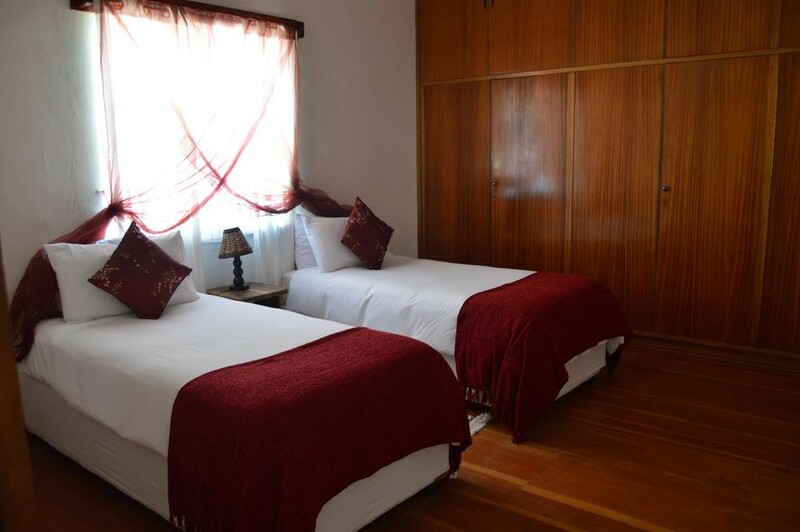 Villelodge Accommodation offers clean, peaceful and very affordable self catering rooms. 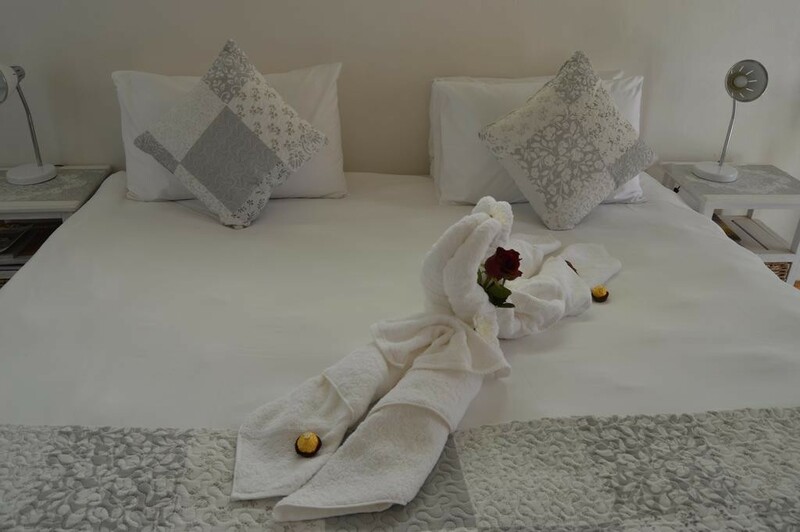 The owner, Margaret de Villiers, gives personal attention to visitors and goes above and beyond to make guests feel at home. 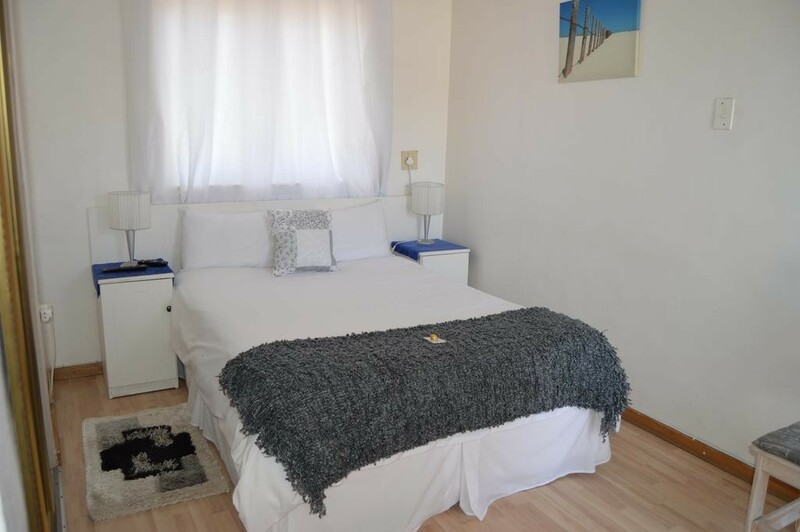 The flat (Family Room) is ideal for families and offers a spacious room with twin beds, and a double bed in the lounge and a fully equipped kitchen. 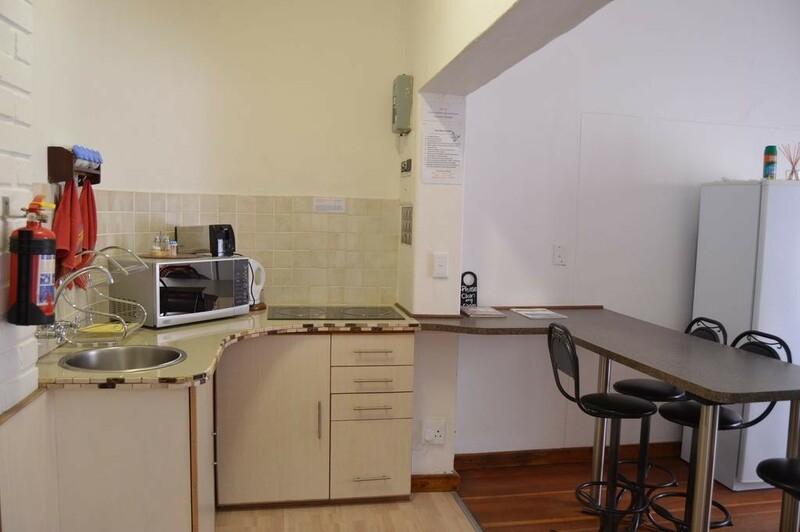 The twin room has a breakfast corner with a fridge, microwave and toaster. 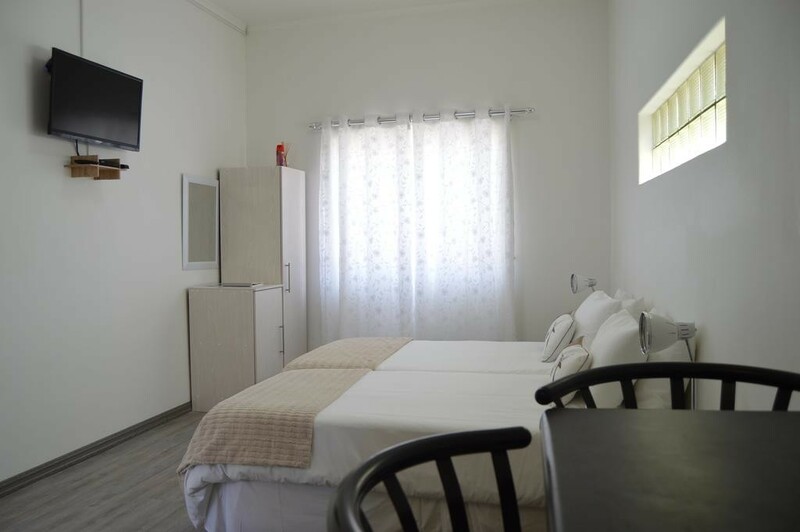 The overnight room is the most affordable of the three rooms and is ideal for the backpacker or camper that wish to exchange his tent for a bit of luxury. 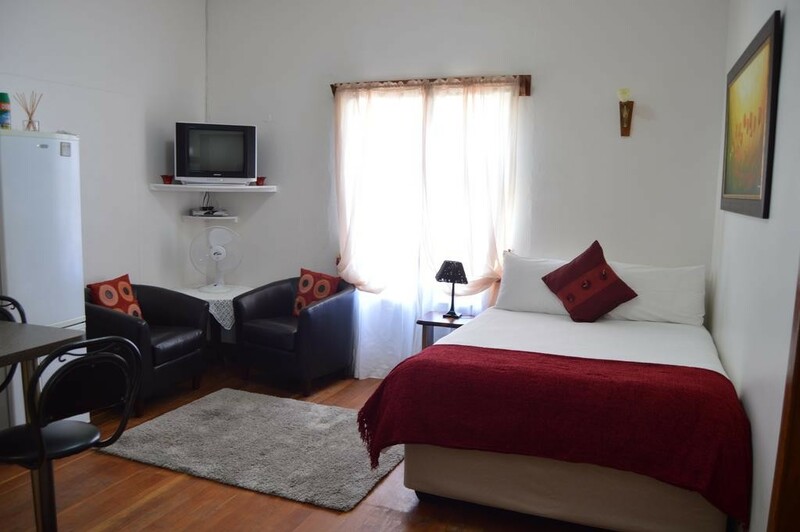 All rooms have DStv, Wi-Fi, coffee stations, and secure parking meters from your doorstep. 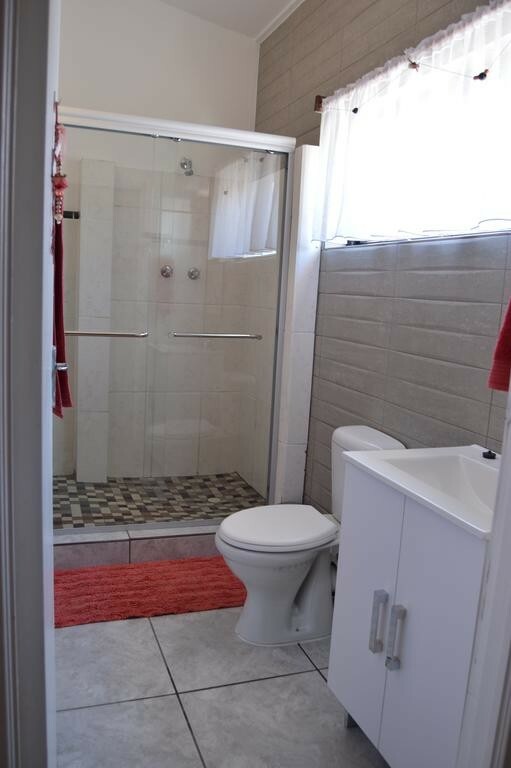 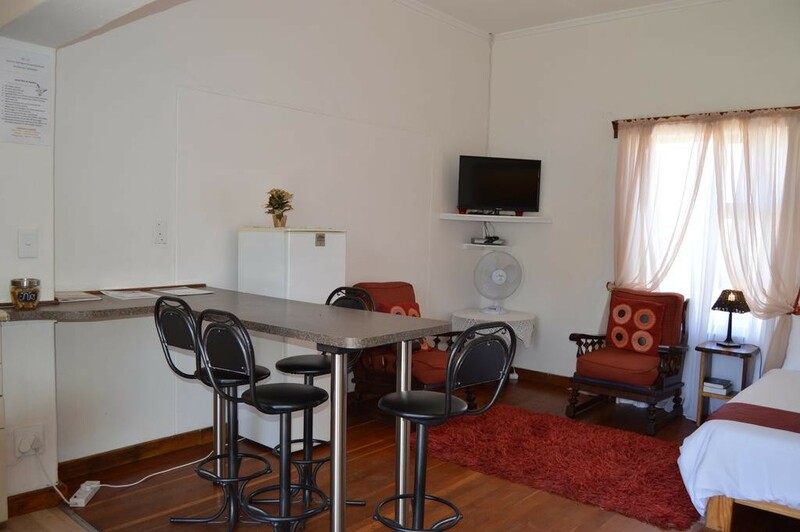 We have a kitchen on the premises for the use of the two smaller rooms as well as indoor braai facilities.